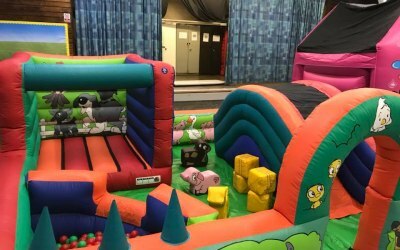 Based in Bromley Kent we offer you a wide range of bouncy castles, inflatables and soft play together with our very popular photo booths to make your event stand out from the rest. 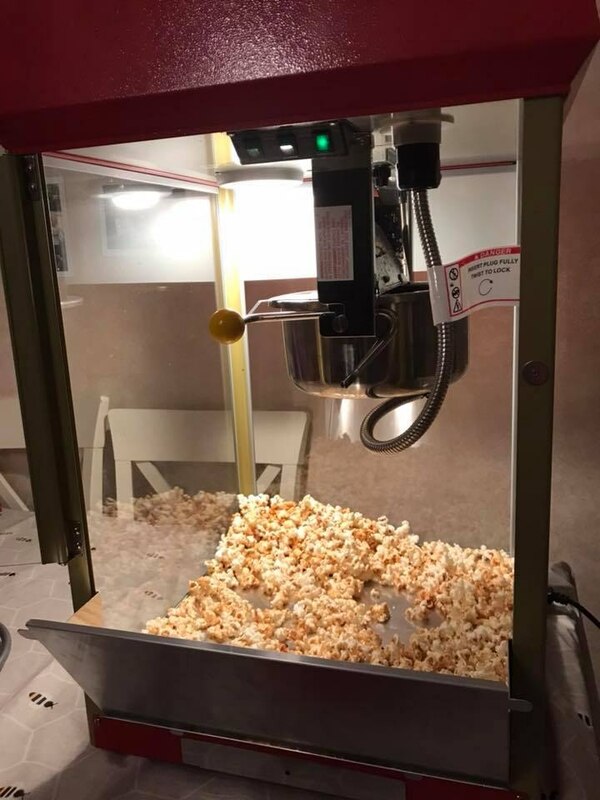 Catering for all your needs we pride ourselves on our service and will always be there for you, on hand to make your occasion a day to remember. 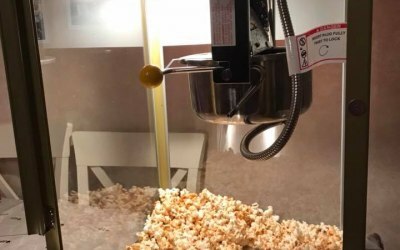 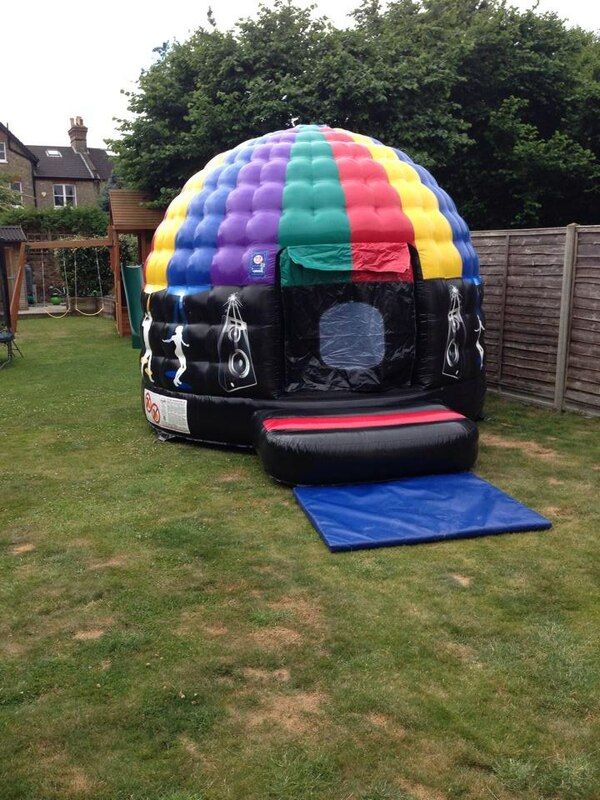 Inflatables in all shapes and sizes! 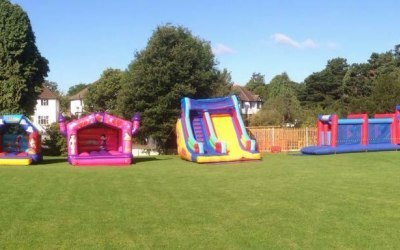 We have such a good selection of inflatable fun for your event that you will be spoilt for choice. 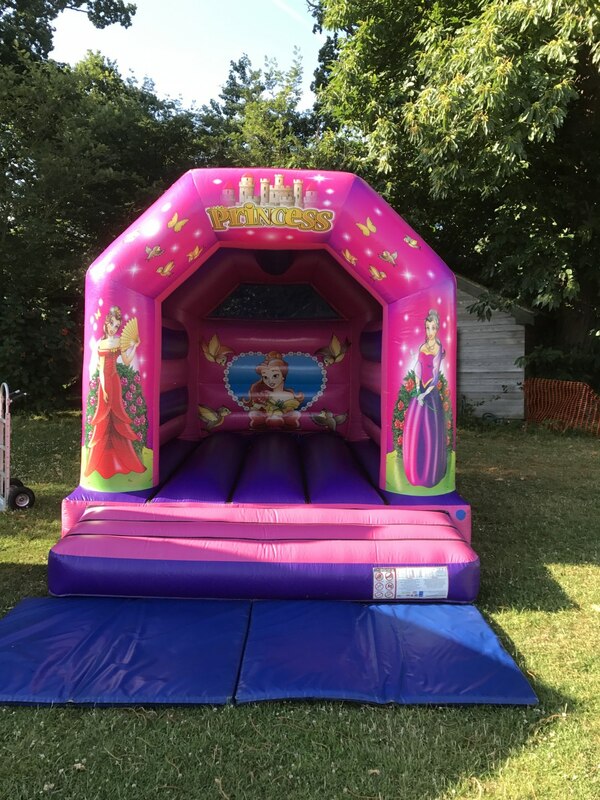 We have a selection of castles in all sizes and themes so you could complete your child’s birthday party with a princess or superhero motif. 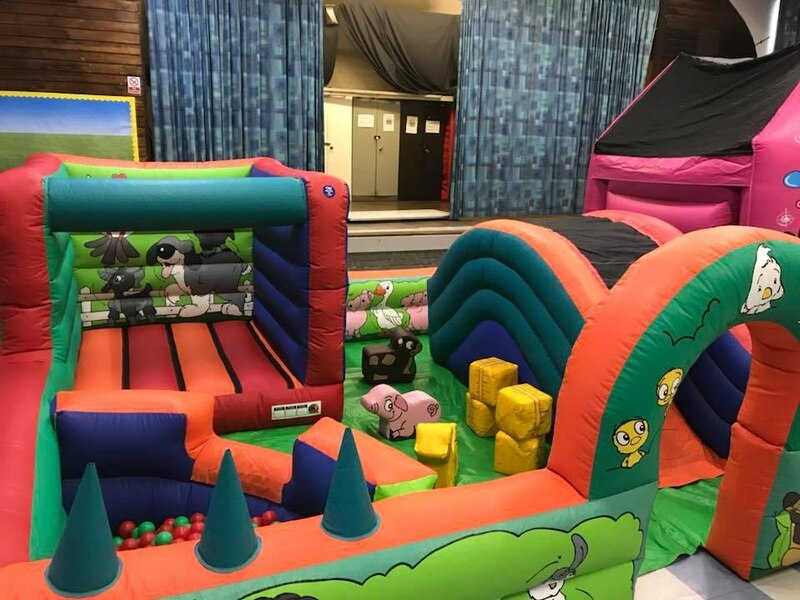 We offer adult castles, which are also great for teenagers' parties, and our tots castles which are ideal for any large event where you're creating a toddler area. 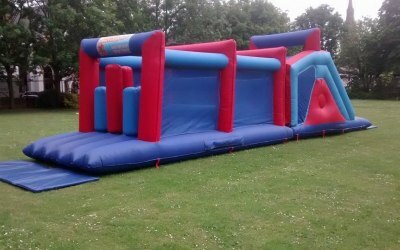 Plus we have inflatable slides galore! 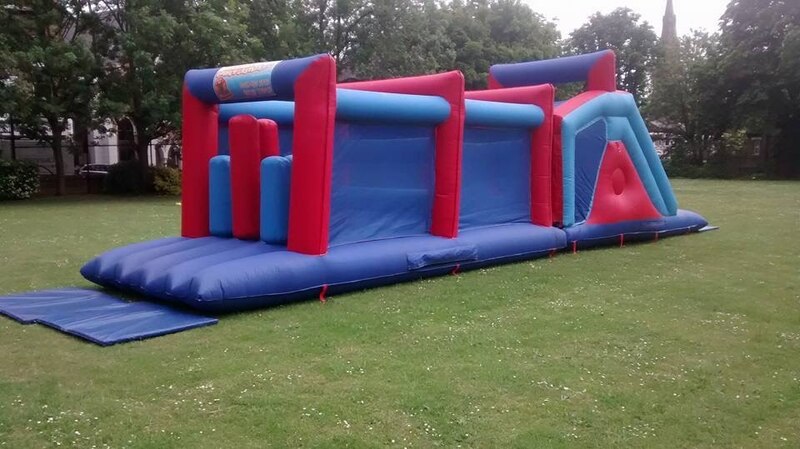 We have our giant slide, our bouncy castles with slides and we also have an inflatable obstacle course, which ends with a lovely slide to the bottom before you start all over again. 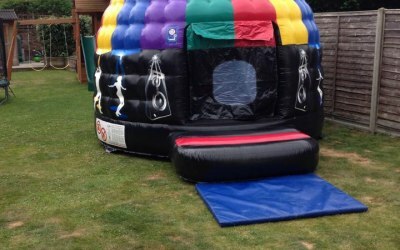 We even have our gladiator duel inflatable game – an opportunity to take on your boss at a company fun day, take on your sibling at a birthday bash or take on a friend at a funfair. 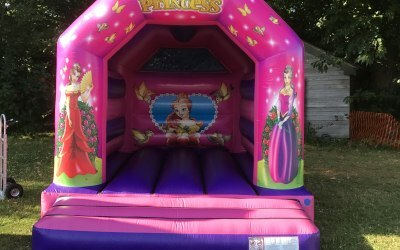 Get quotes from Beckenham Bouncy Castles and others within hours.